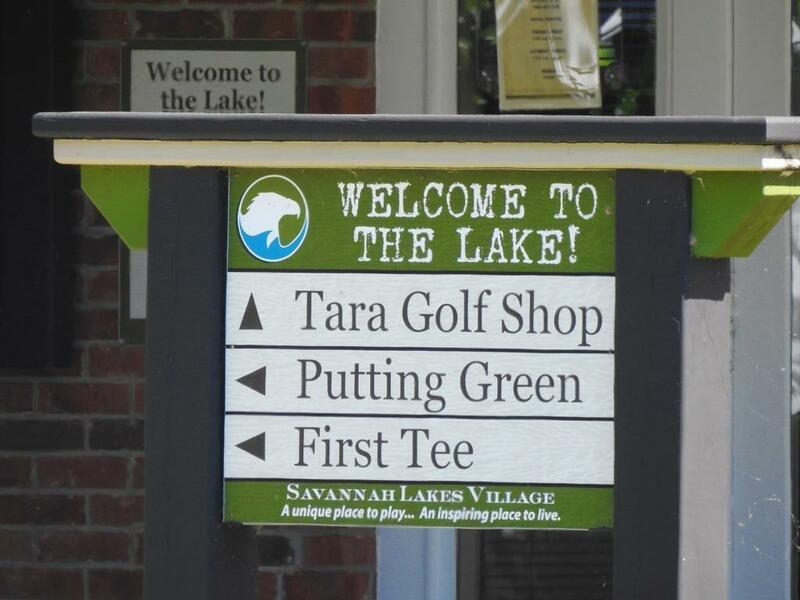 .39 acre corner home site across from golf course in Monticello section of Savannah Lakes Village, our area's premier lakefront, active-lifestyle community. 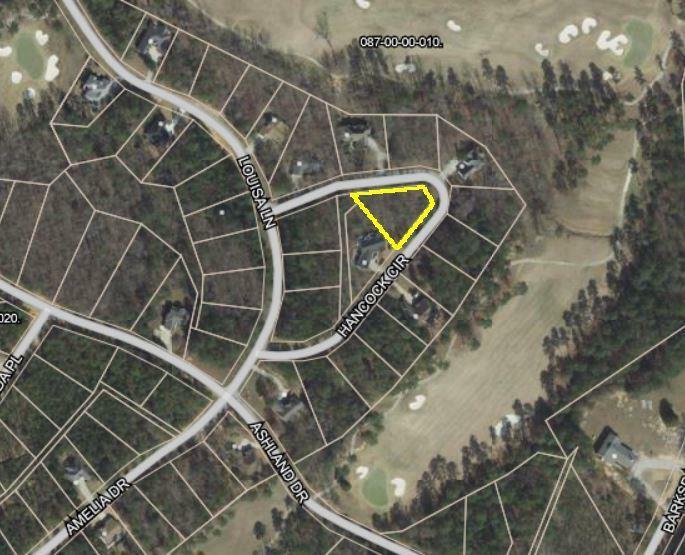 Property ownership includes membership to all amenities, including 2 championship golf courses, indoor and outdoor pools, tennis & pickle ball courts, rec center with gym, bowling, billiards, gardening site and more, and 2 dining establishments. Fiber optic internet service! 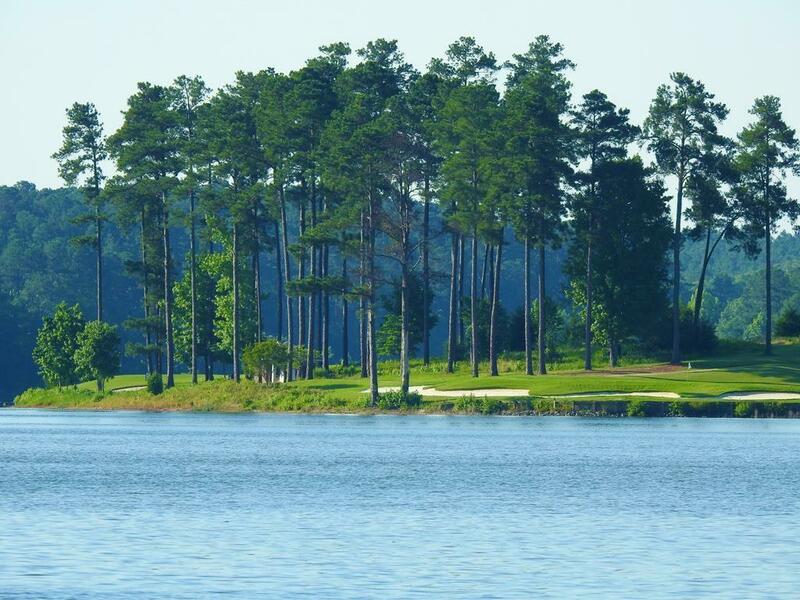 Surrounded by 3 state parks and a national forest, this development offers easy access to 100+ miles of hiking/biking trails and sits on Lake Thurmond, with over 1200 miles of shoreline and 70,000 acres for your water sport enjoyment. Medical center on site. Over 50 area social and common-interest clubs and organizations, and a community calendar to make sure you don't miss out on the fun! 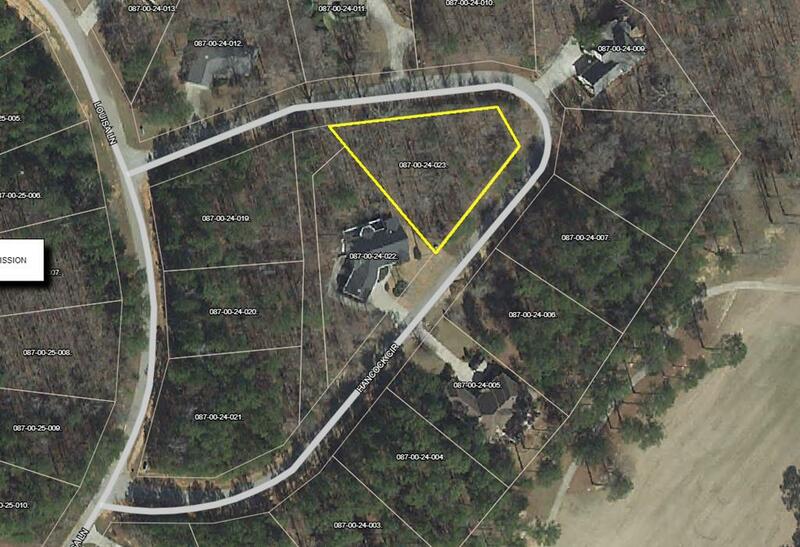 All lots have available dock/slip opportunity. Come and build your dream home now, or enjoy membership with lot purchase, and build later.